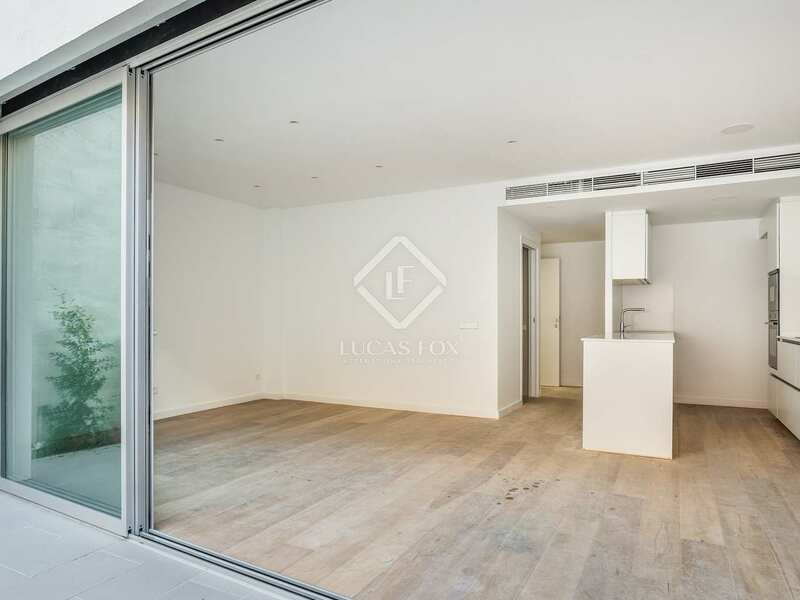 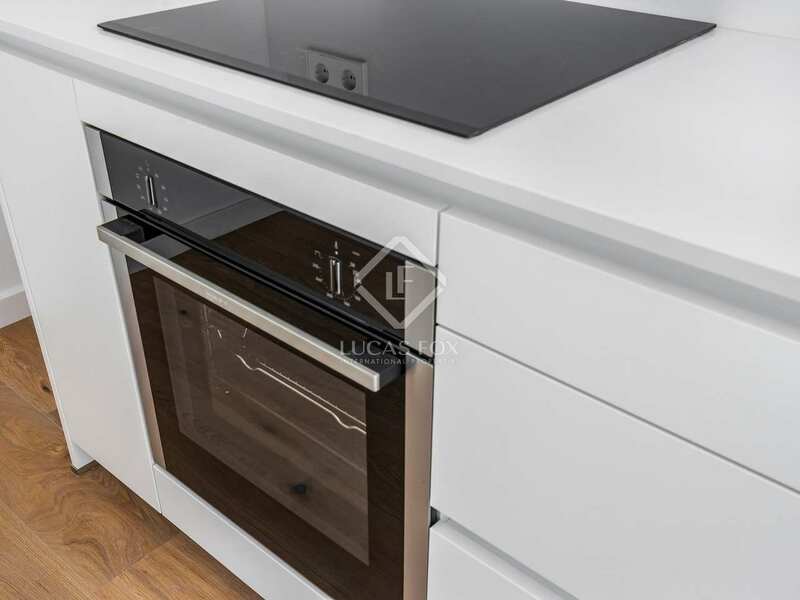 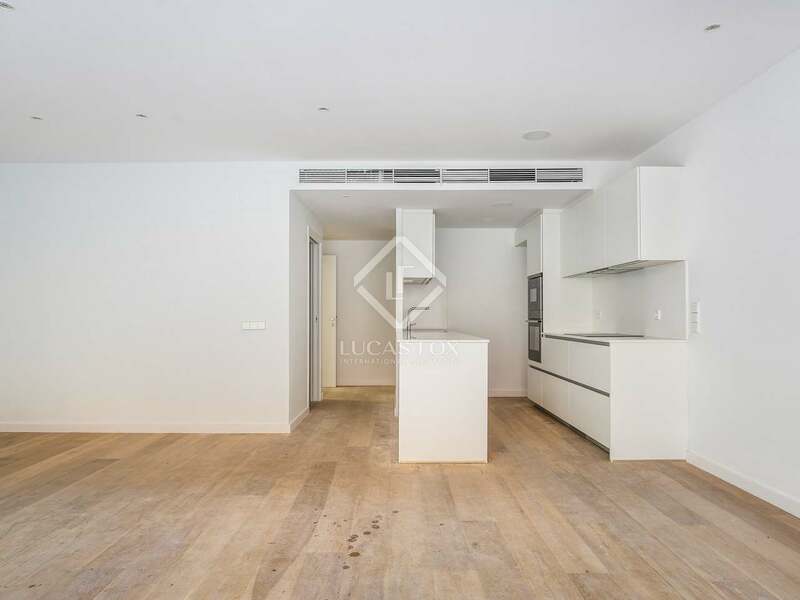 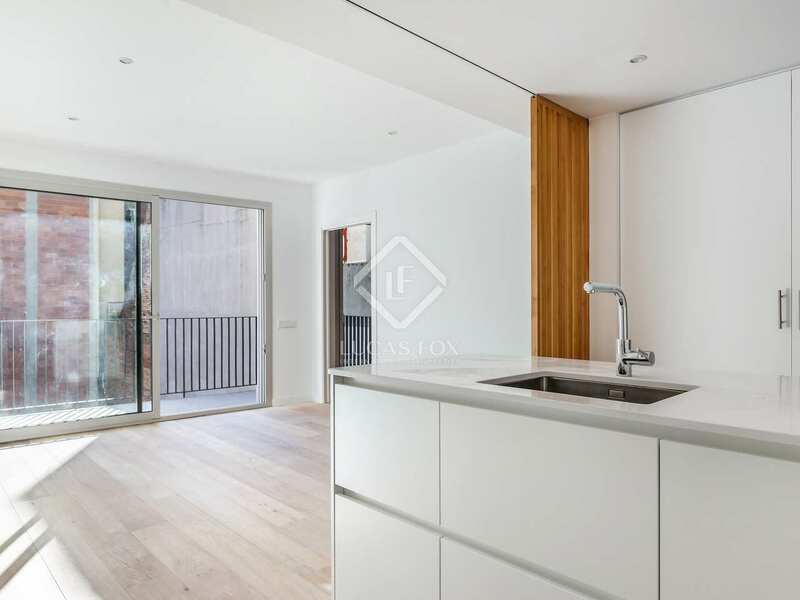 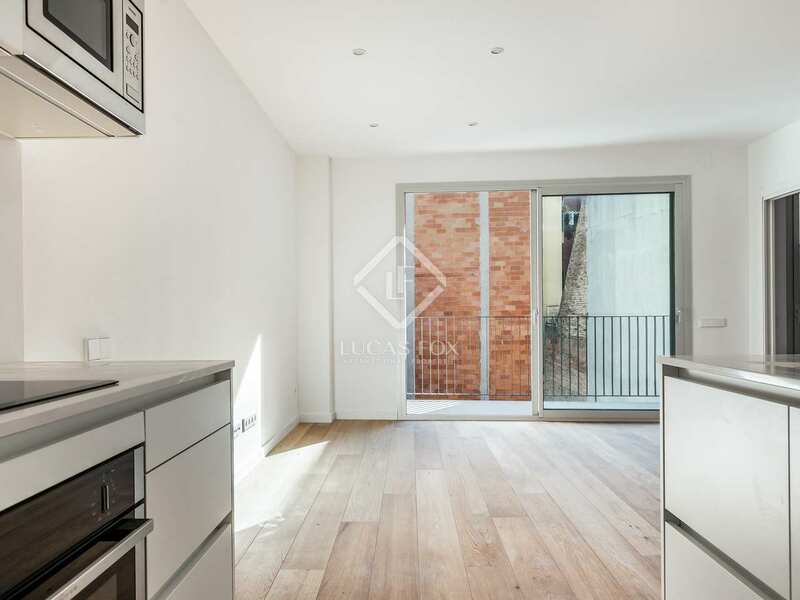 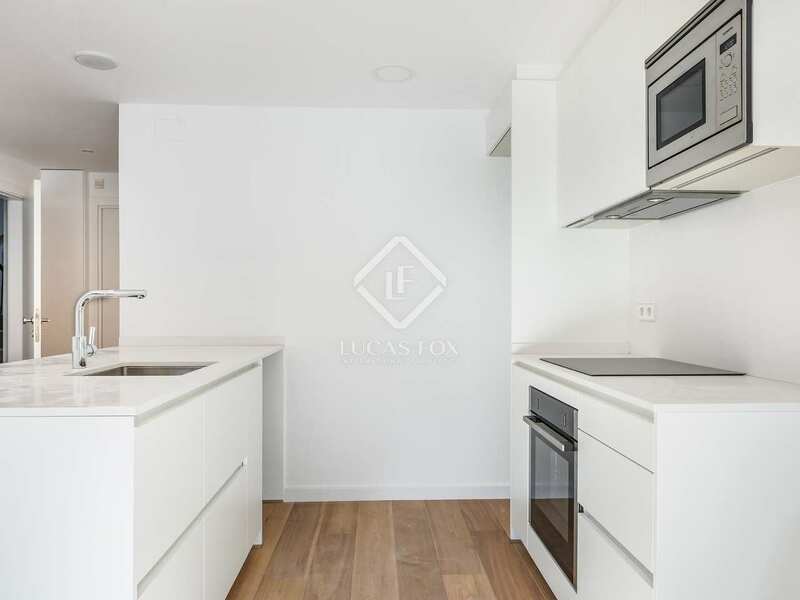 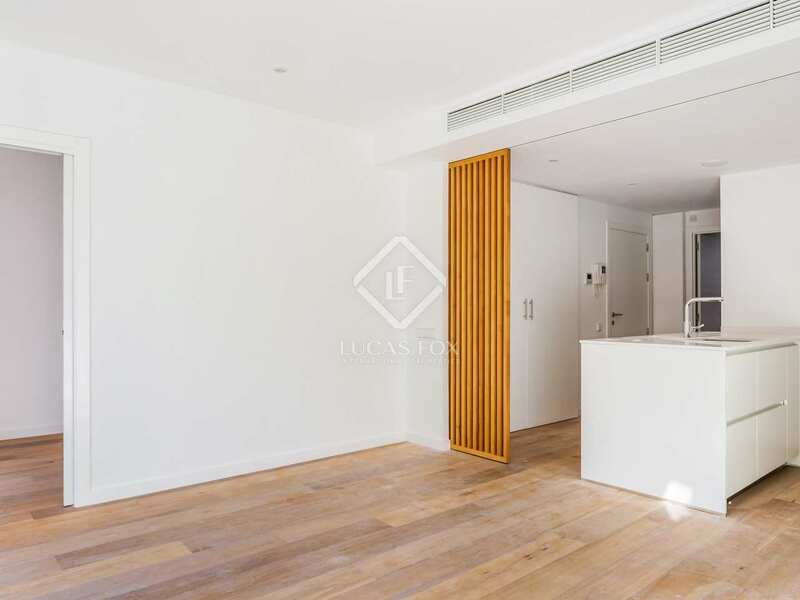 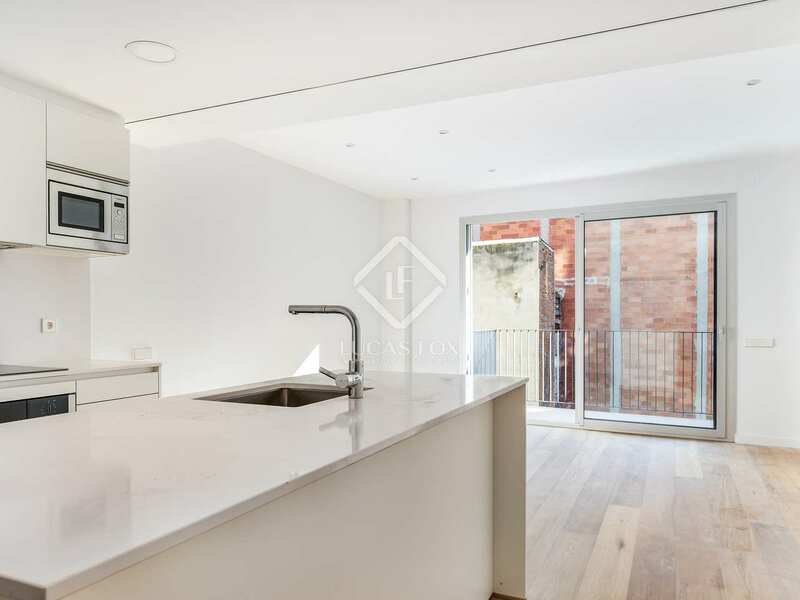 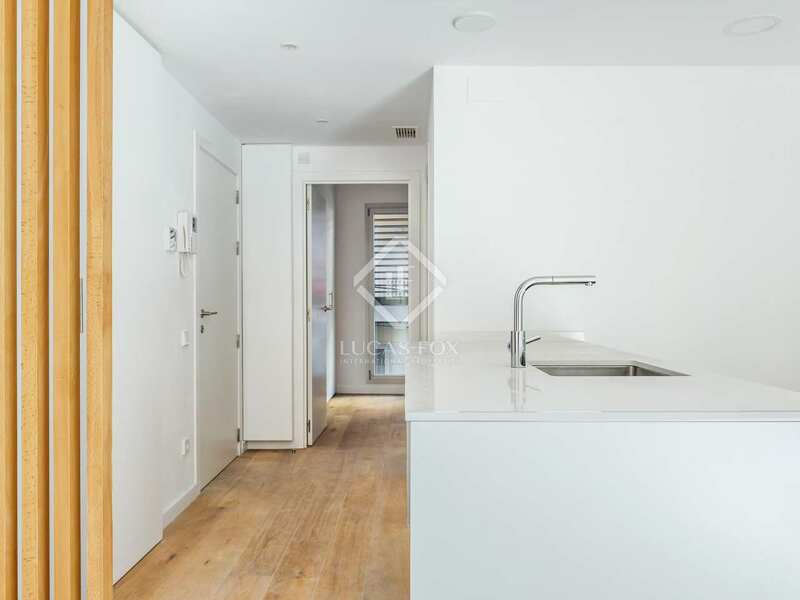 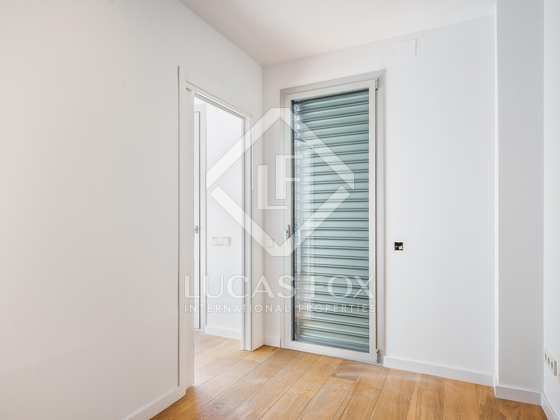 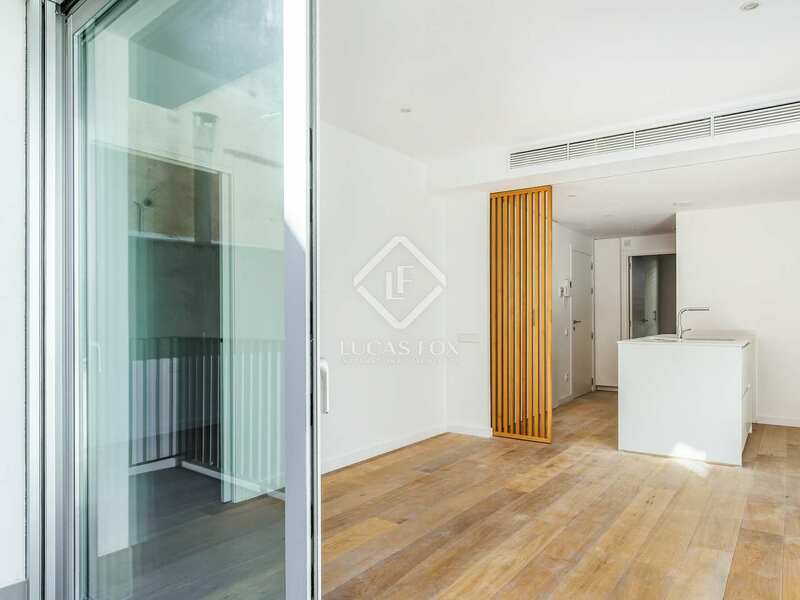 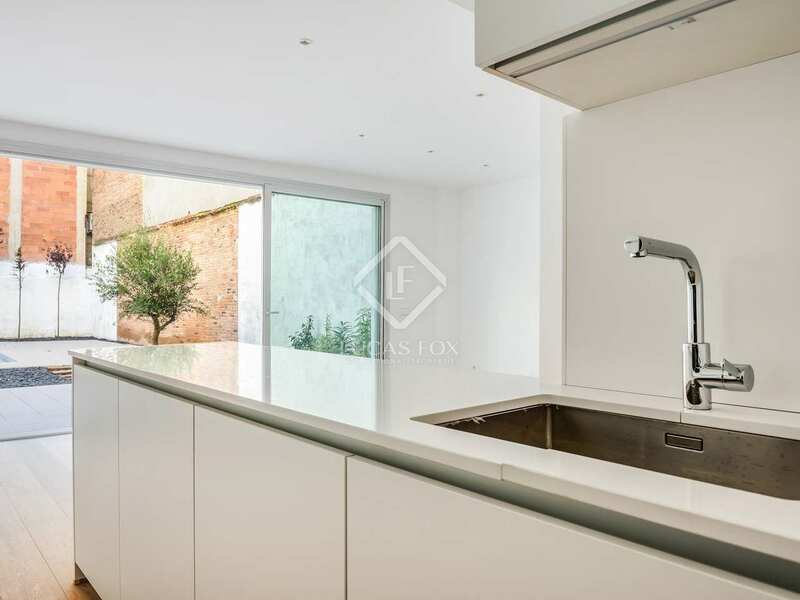 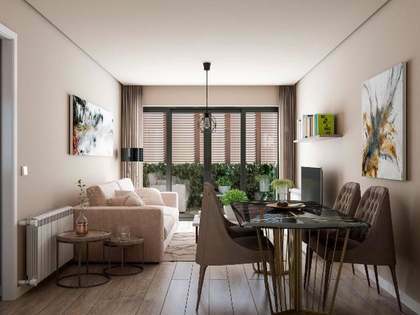 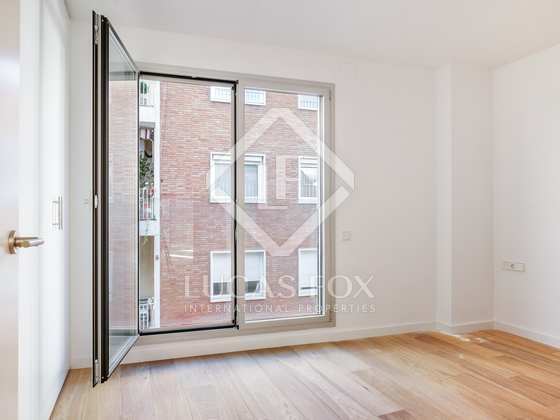 Excellent new 2-bedroom apartment for sale in Sant Gervasi-Galvany with contemporary designer finishes and a terrace. 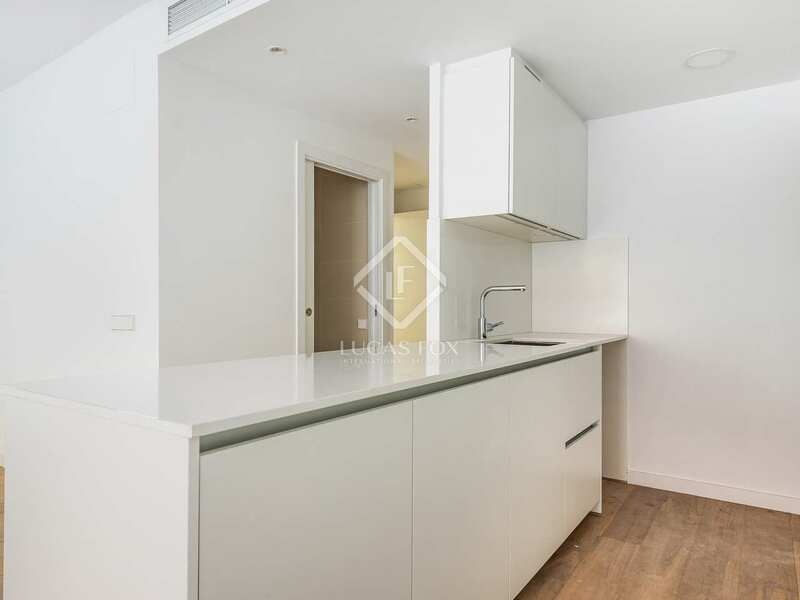 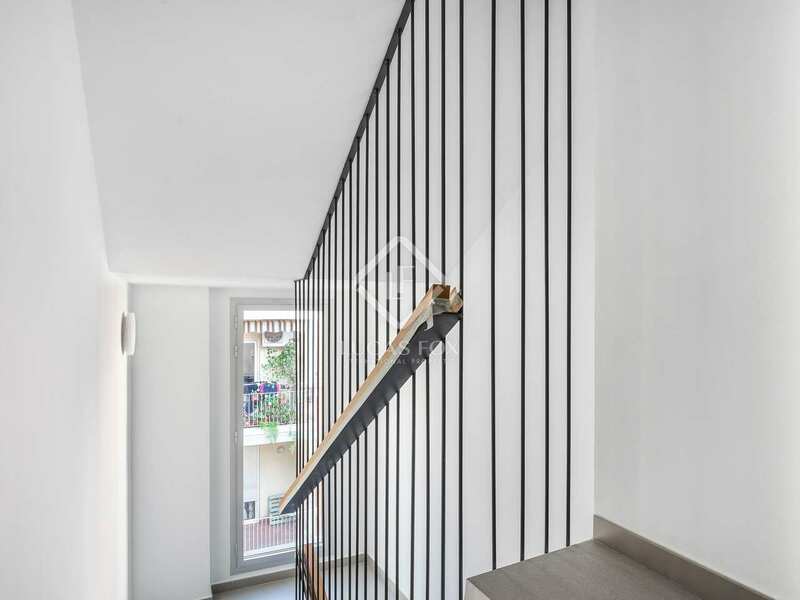 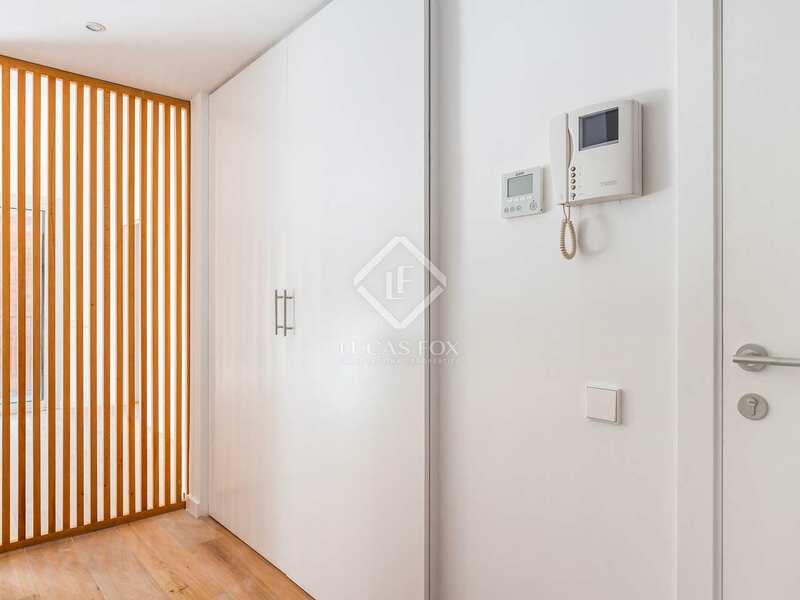 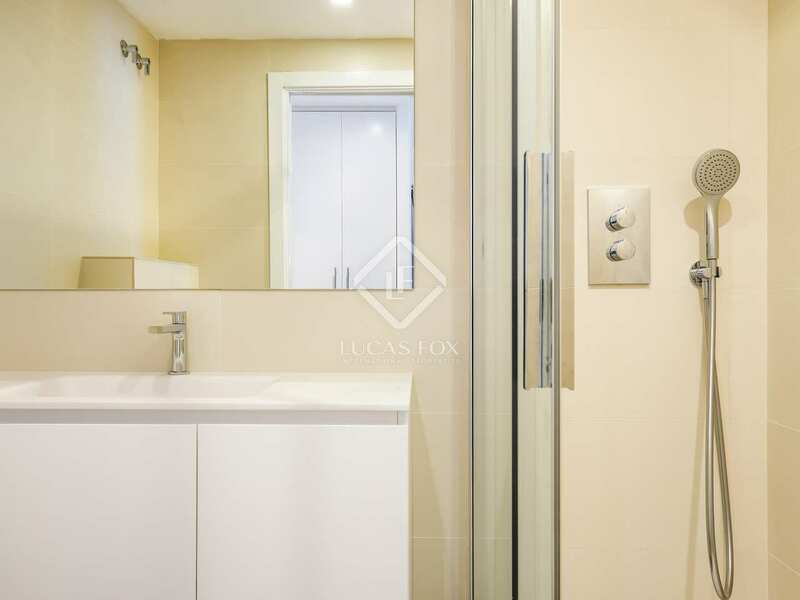 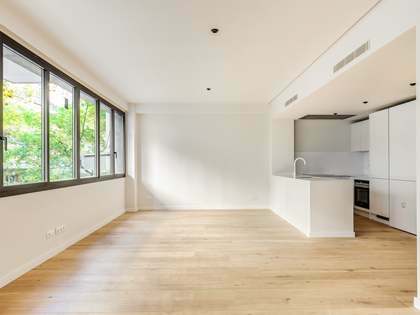 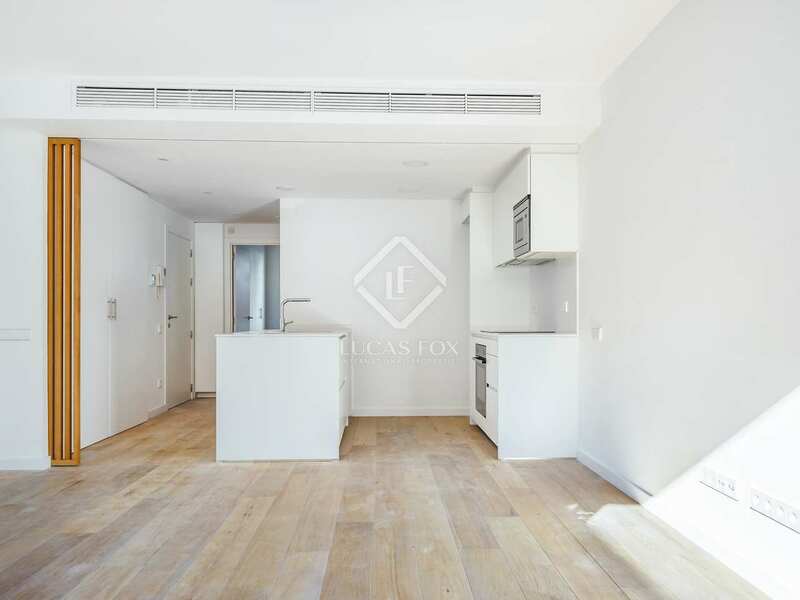 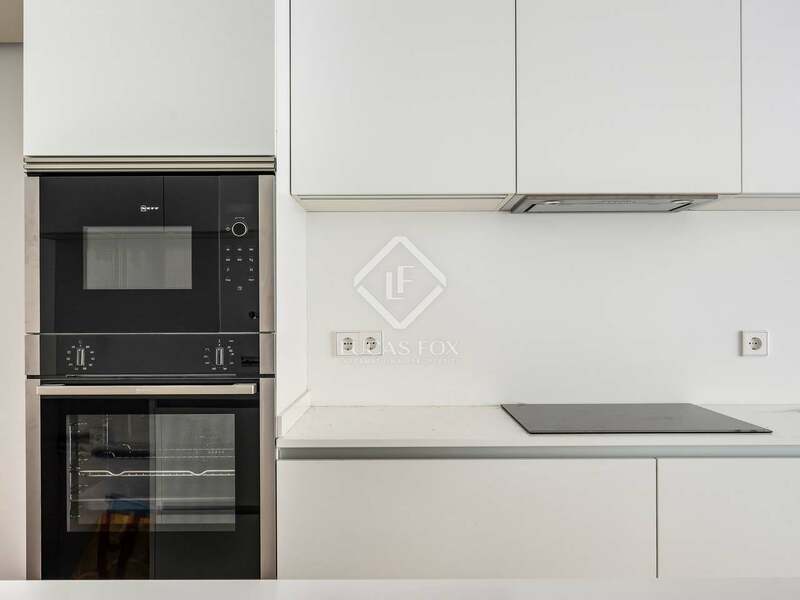 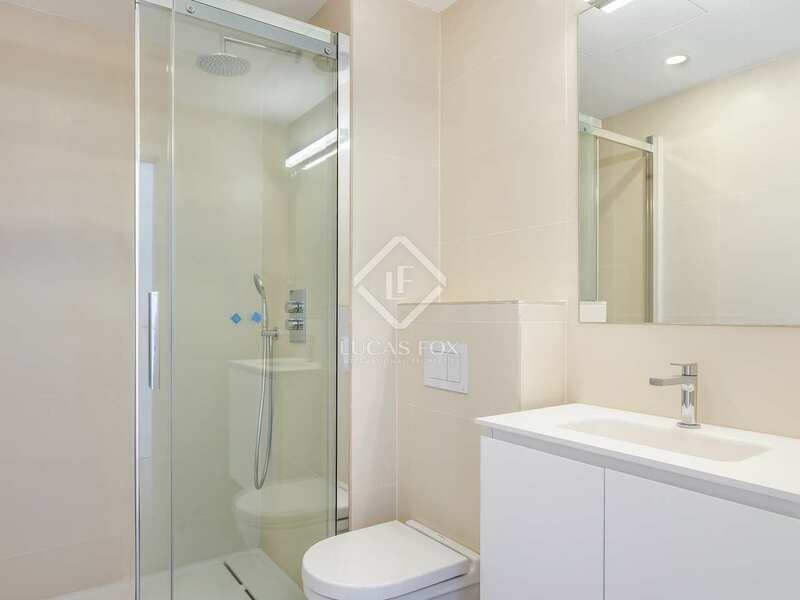 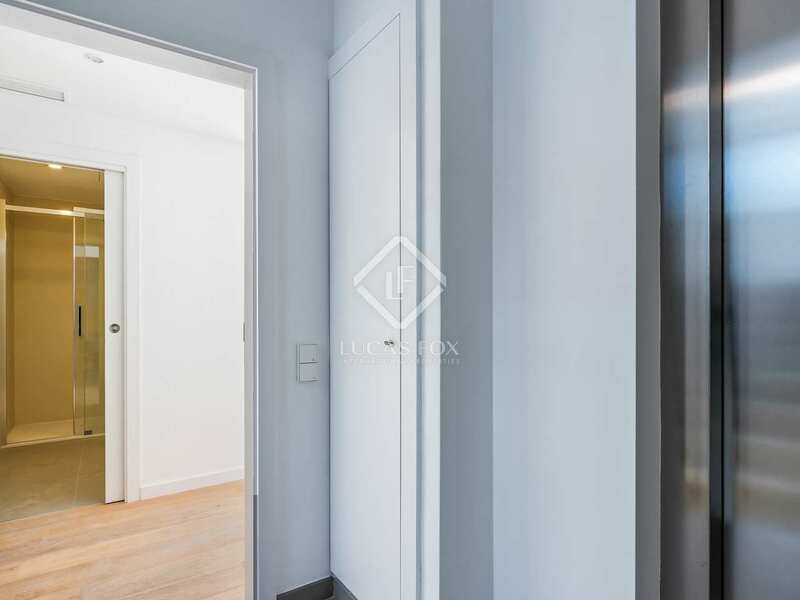 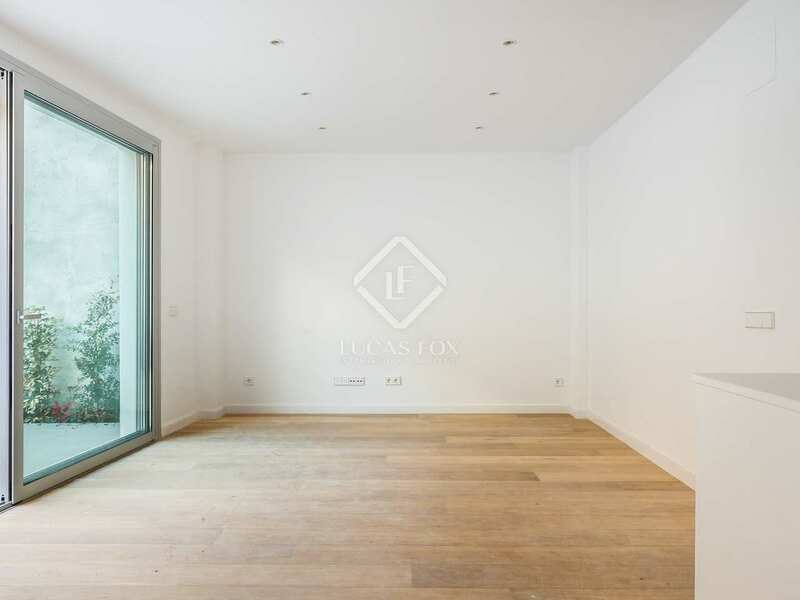 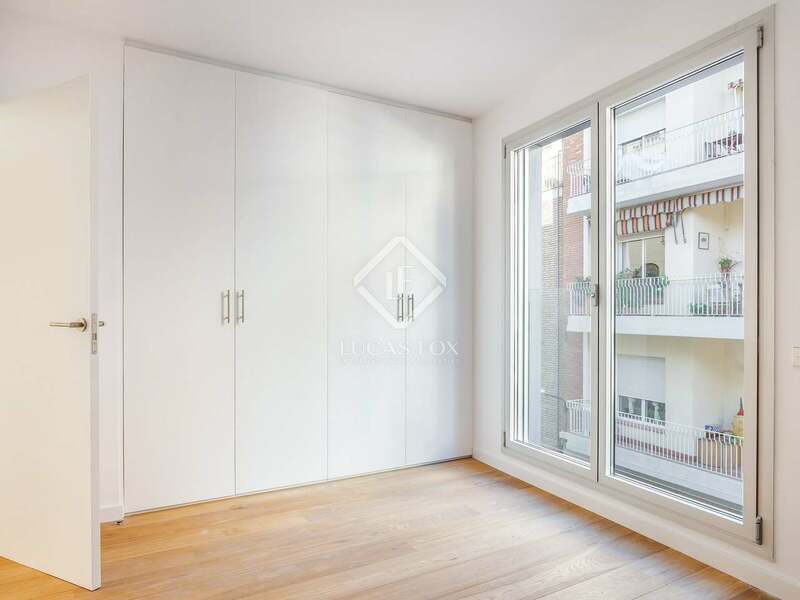 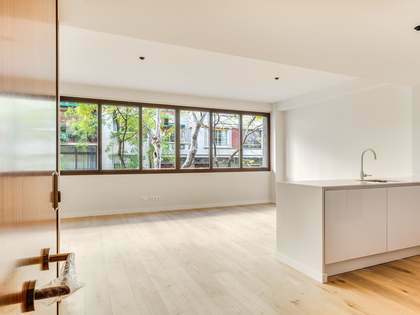 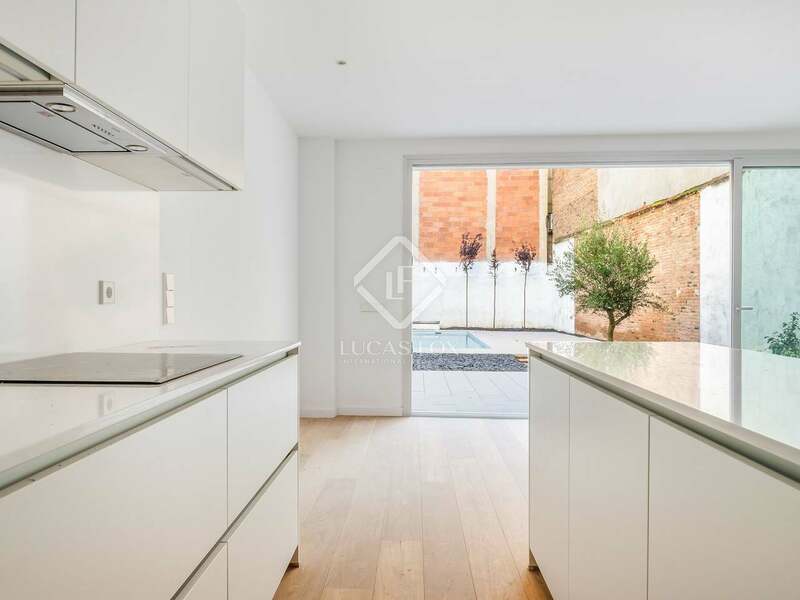 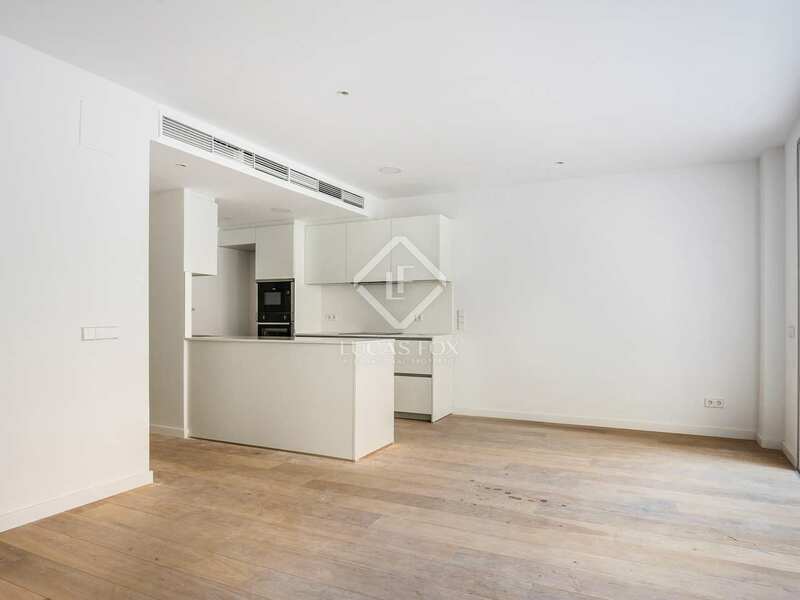 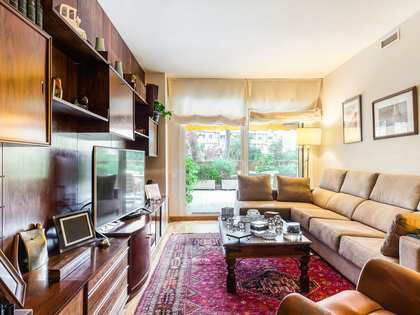 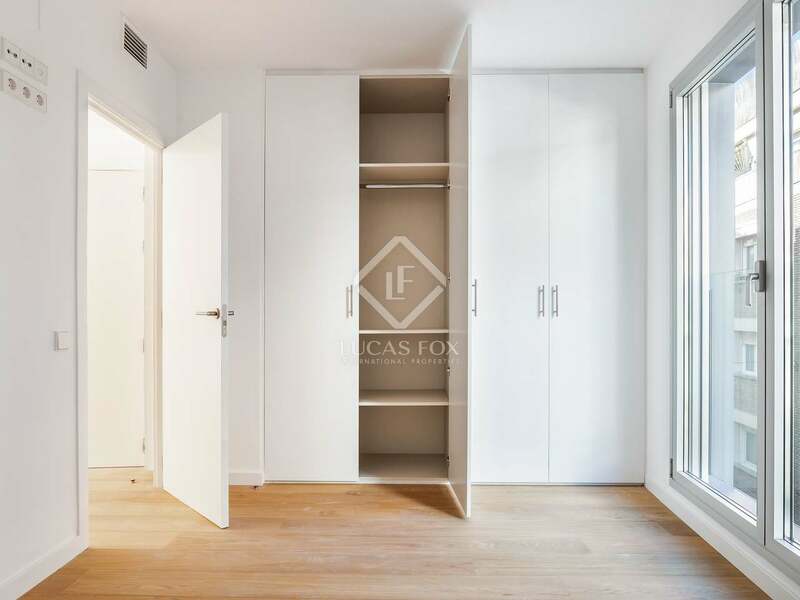 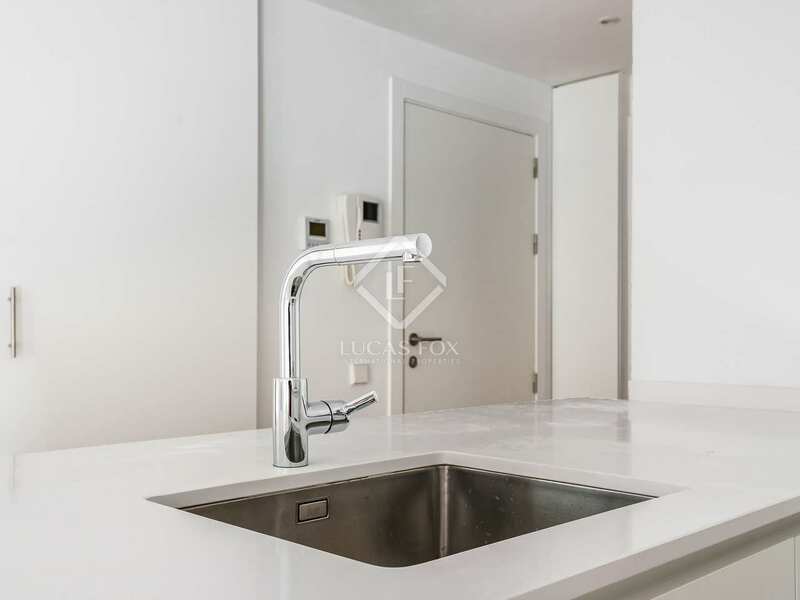 We find this excellent new second floor apartment in a brand new building with a lift in a tranquil neighbourhood of Sant Gervasi-Galvany, in the affluent Zona Alta area of Barcelona, surrounded by all manner of services and well connected to the rest of the city by road and public transport. 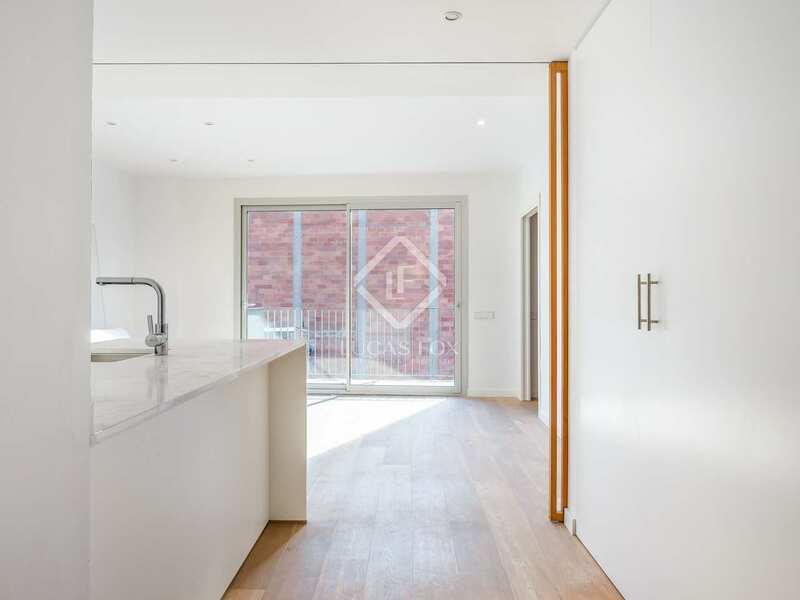 It is easy to find parking spaces in this neighbourhood. 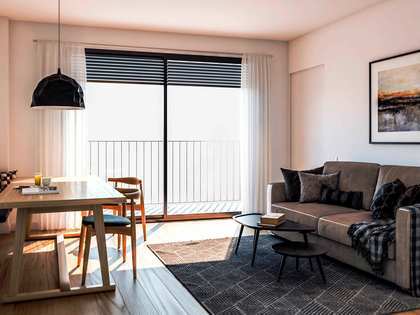 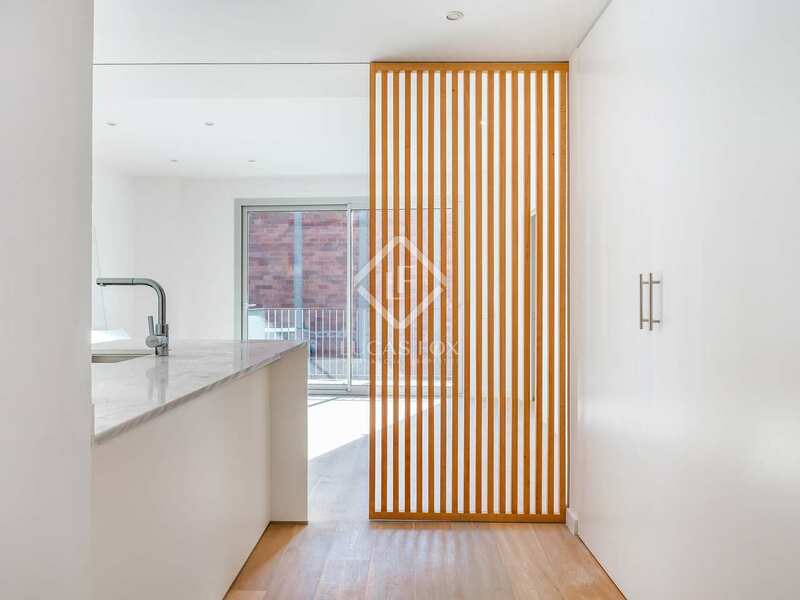 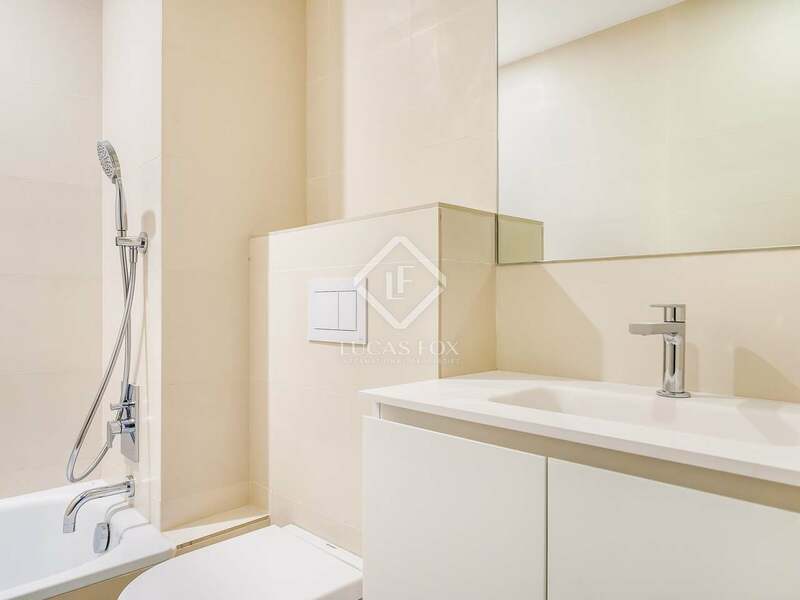 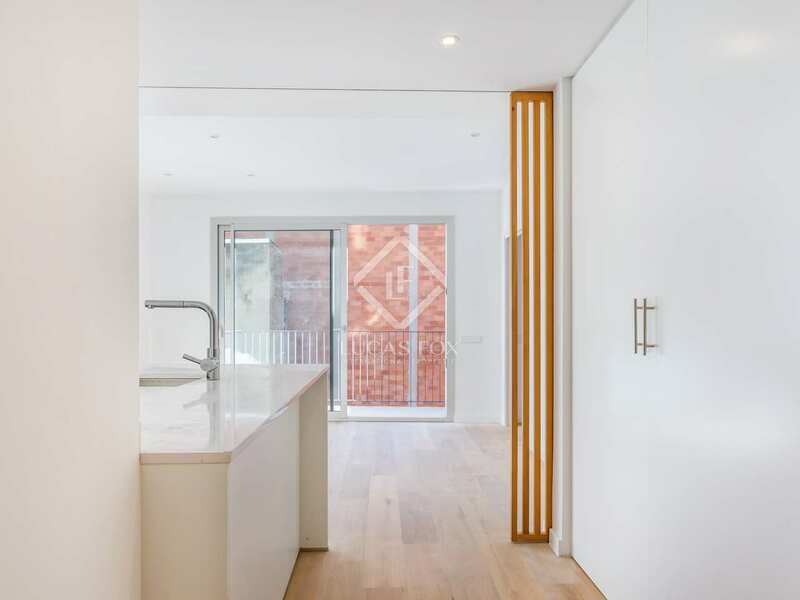 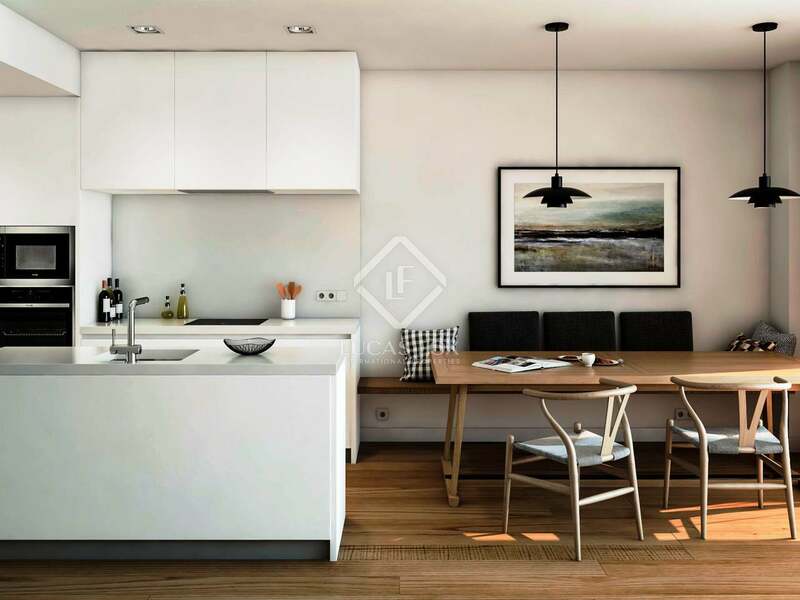 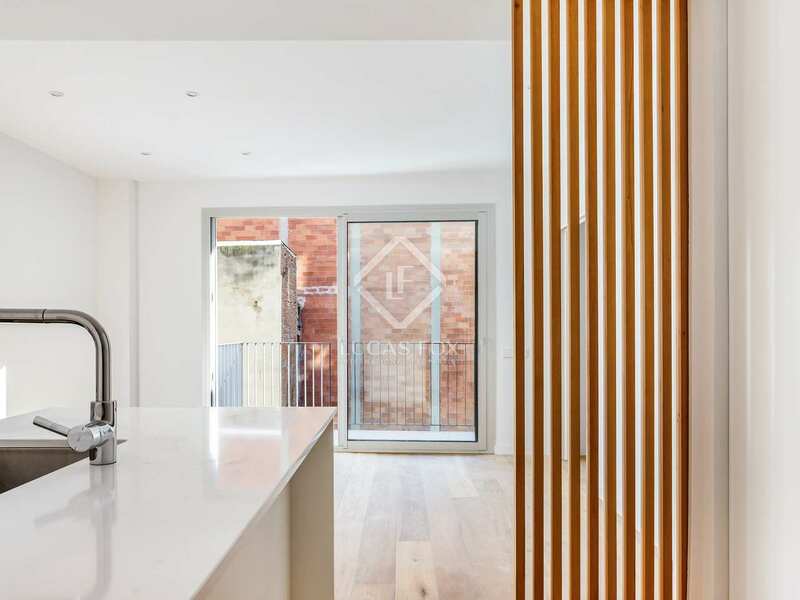 The layout of the apartment comprises a great open plan living room – dining room and kitchen with a south-facing balcony of 5 m², a bathroom and 2 bedrooms; one which is single and the other is double. 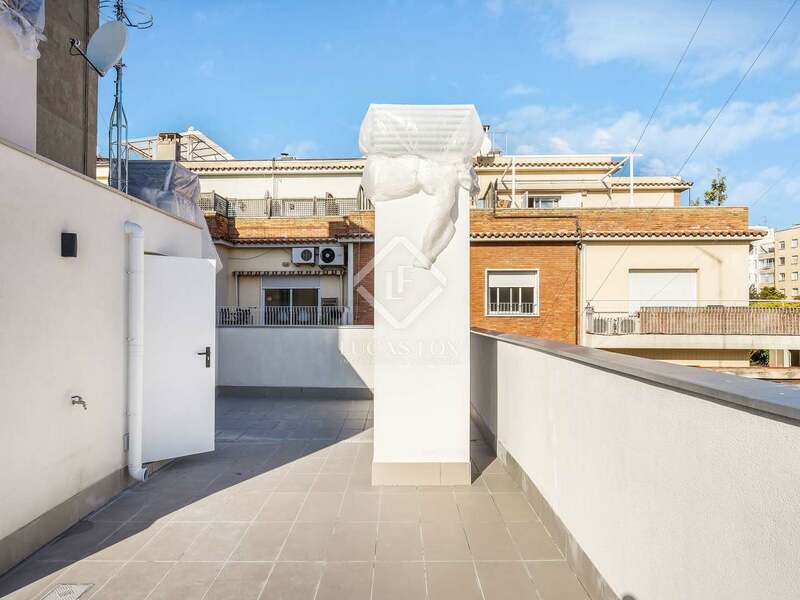 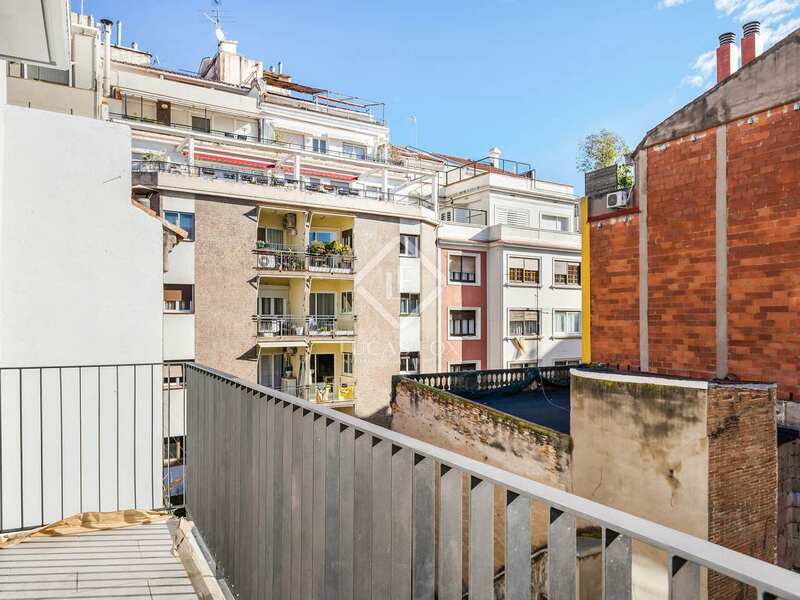 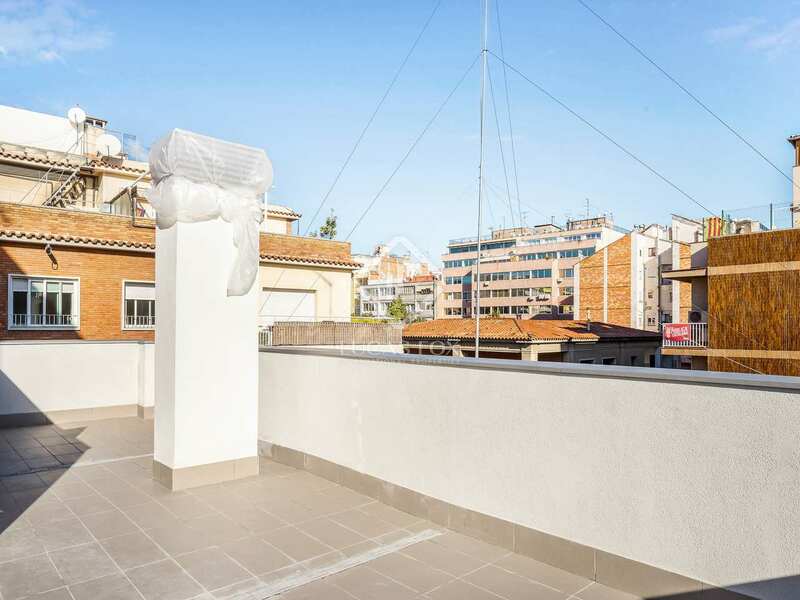 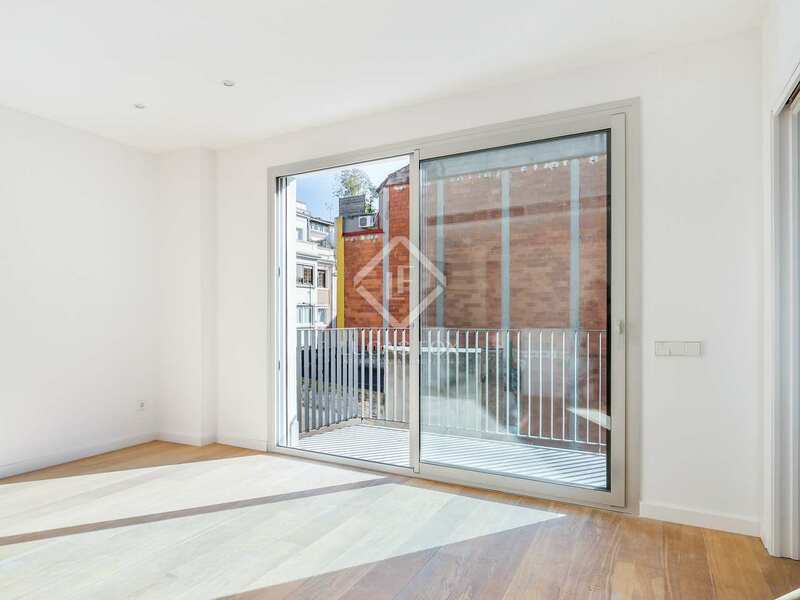 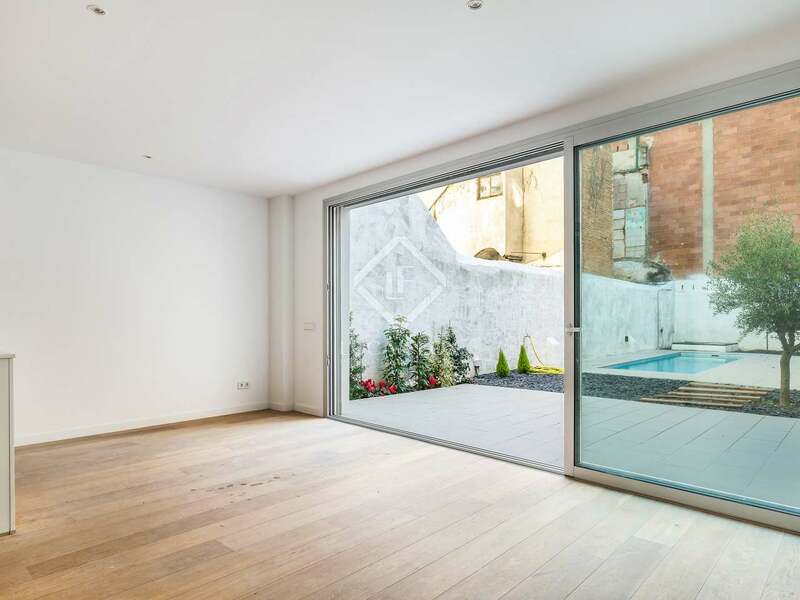 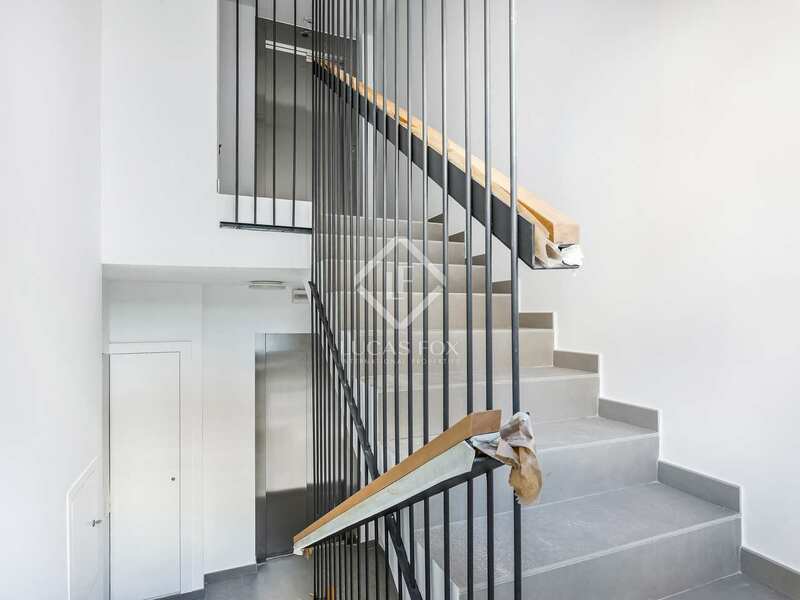 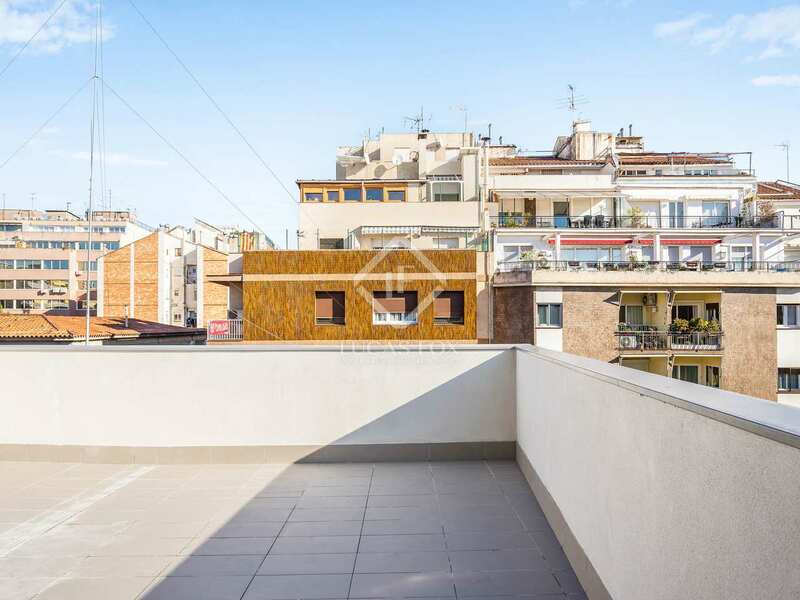 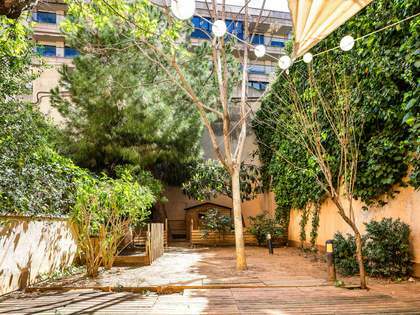 On the top of the building, with private lift access from the property, is a private 24 m² terrace belonging to this apartment.